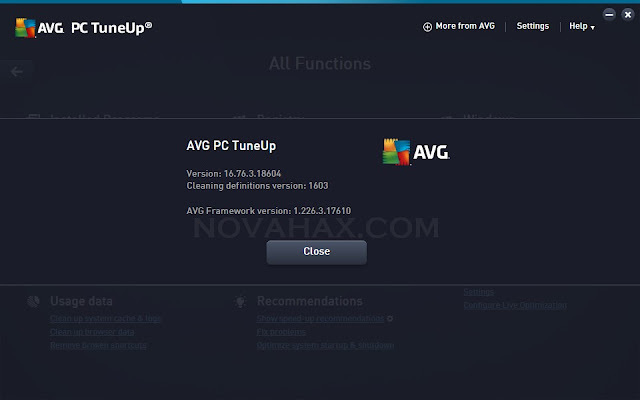 AVG PC Tuneup is a complete system analysis and optimization suite that helps you get the most out of your computer.Unlike the antivirus created by the same developers, AVG PC Tuneup doesn't focus on viruses or spyware, but rather on registry issues, junk files, low performance and other problems that can make your computer run slow or even freeze.The main tool in AVG PC Tuneup is the Registry scan, which looks for errors in the Windows Registry. The scan includes application paths, file extensions and associations, and installed software. Registry scan is quite thorough, meaning it can take a while to finish. 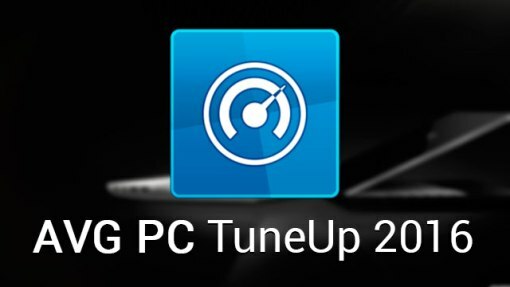 Gives you complete performance –Automatically. Secure You By Leaving no trace of your most important files. Searches All your hard drive Frees up valuable disk space. Uncheck "Immediatly on first start-up"
Uncheck "Run automatically at regular intervals and inform me"